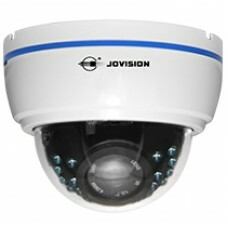 Jovision technology started its journey in 2000 and now has become one of the world’s leading suppliers of security products. Becoming one of the top-level companies selling security products, the company has developed professional level skills for building all their own advanced video surveillance products. There are lots of certification that are under Jovision’s belt to prove that they are truly a Brand. 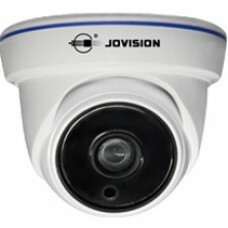 These acknowledgements are Top 10 Innovative Security Product: JVS-D8000 Series DVR, CloudSEE Network Surveillance Software Certificate, Top 10 Innovative Security Product: JVS-C890 Series DVR Cards, Digital Surveillance Software Registration Certificate are some of the few recognitions that Jovision has received worldwide. Engineers of company researches more in the security solution to find newer ways to improve their products. Jovision utilizes 20% of their annual revenue into Product Innovation. The company has expanded exponentially to over 160 countries and regions around the world. 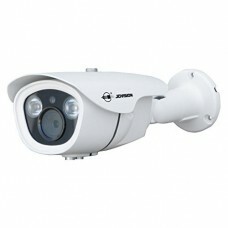 Star Tech has brought 2 types of CCTV cameras which are the Dome and the Bullet Cameras. 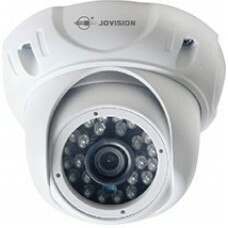 These cameras are AHD Bullet camera, Dome AHD, CMOS HD Bullet, IR Dome and HD Bullet which has a price range of 1550 taka to 2550 taka. 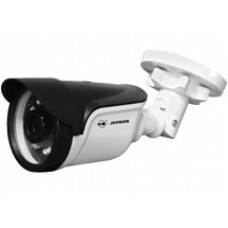 Overall these cameras are well built and is also is priced affordably so that anyone can buy the cameras to ensure their security. Star Tech provides all the customers with the best pricing on these cameras comparatively with others and also provides 1-year warranty for each CCTV cameras you buy. So, this is a good choice for those who have limited budget and is looking for good performing products.